A local service offering older people extra help around the home with small Maintenance jobs and a Meals at Home Service – made fresh and delivered hot. 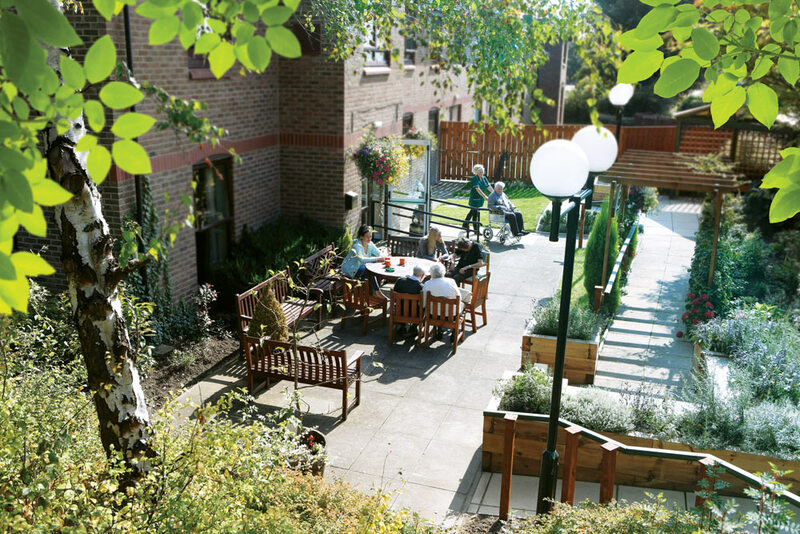 We believe we offer one of a kind care and a one of a kind service in a one of a kind community and are proud to be the residential home of choice for our neighbours in the West End of Newcastle. 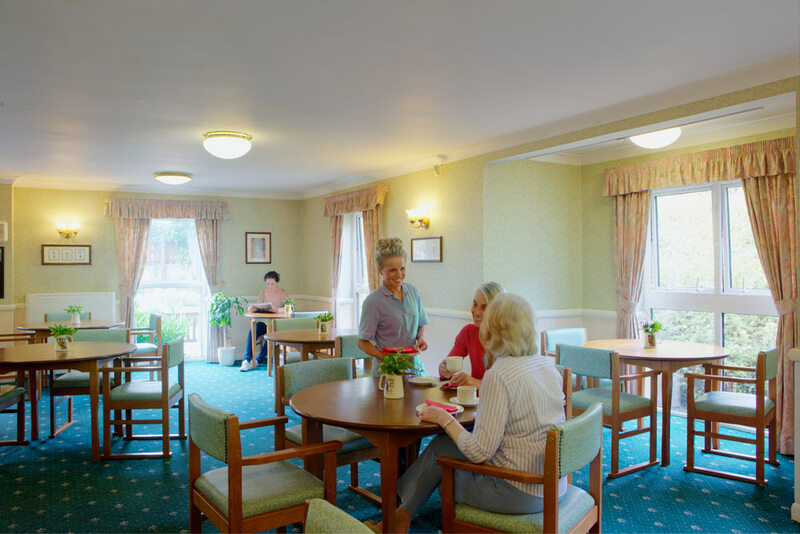 We have extended our services into the community and offer home care in a variety of ways using the expertise and experience of our valued staff based in Ferguson Lodge. 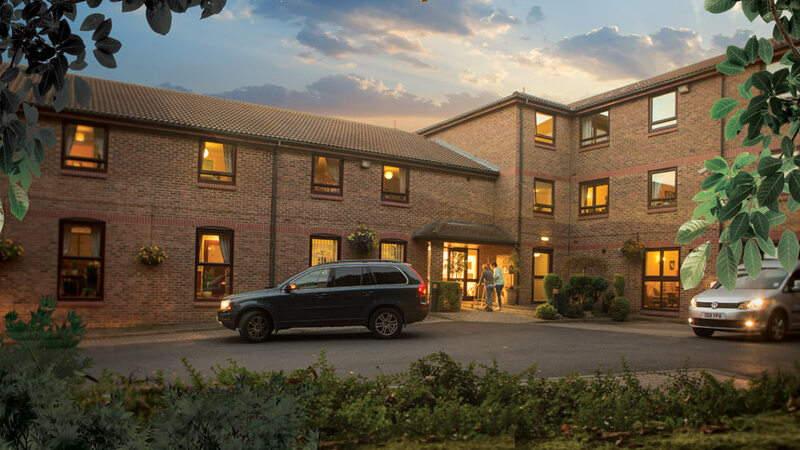 Our home care aims to deliver the very best quality of service, with continuity of personnel who will ensure that the needs of our clients are being met. All Home Care staff members have received mandatory training, are qualified for the roles they undertake and hold a suitable DBS certificate. 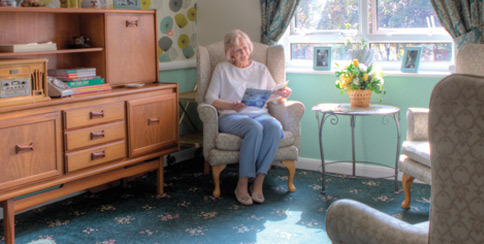 Ferguson Lodge is registered with and inspected by Care Quality Commission (CQC) – meeting all the required standards. We currently offer our services in City West, Newcastle upon Tyne, but are equipped to go further afield if requested. 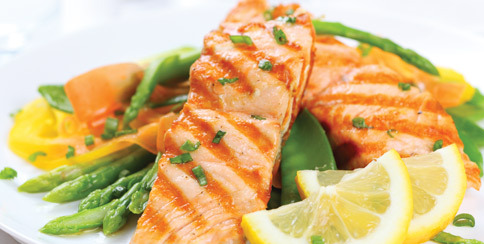 Take a look at our menu options and how to order. Offering older people some extra help with small practical jobs around the house. 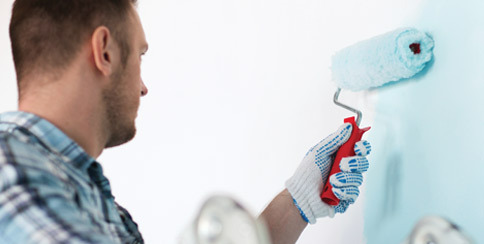 Small repairs, installing safety and security items and home decorating. All staff are trained and qualified and ready to undertake those little jobs that help make things easier and safer at home.